Brandy’s Team members are called Blooms & Butterflies. This is Brandy’s team site for both hobbyists and team members wanting to sell Stampin Up products. There are training videos, pdf’s, tutorials, a special team member only Facebook group and much more! 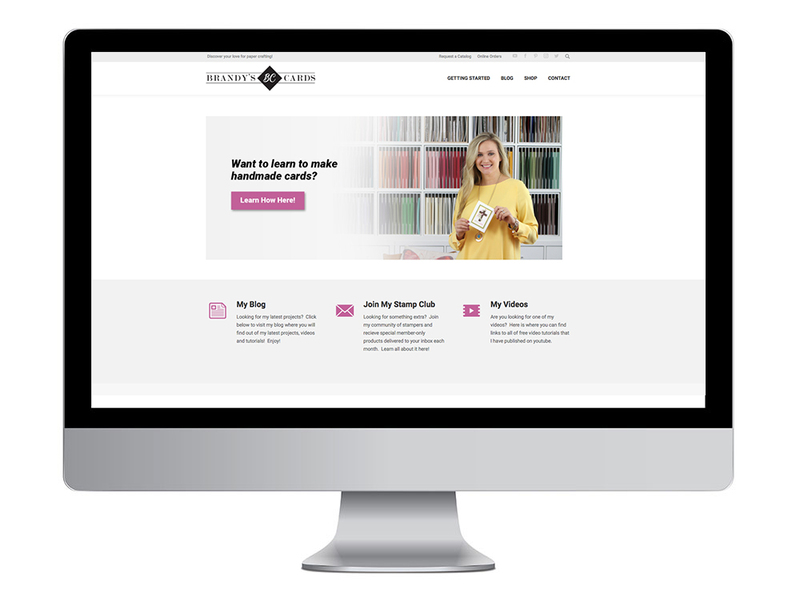 This is where you can view all of Brandy’s free content, including video’s, PDF’s, links to order Stampin Up Products online and much more. Brandy started this blog in 2008 and it continues to grow! Brandy loves to share her projects and be part of the Stampin Up community.